The Gansevoort is a multi-purpose suite. 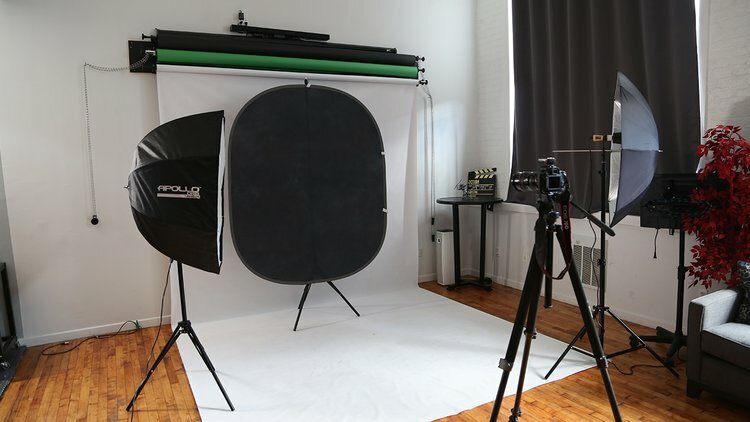 It functions as a photo studio, a video studio, casting studio, rehearsal studio or what ever you want to create. This suite has everything you need to create your project, in a comfortable creative environment. It features a large open space featuring many background choices such a green or black or white seamless paper, a video monitor, dressing area with a make-up station, fabric steamer, clothing rack, with whisper quiet central heating and cooling, to assure the most comfortable creative space possible.